Alienware has revamped its line of gaming notebooks with desktop-class graphics chips, just weeks after Nvidia announced its plans to bring the GTX 1080, GTX 1070, and GTX 1060 to laptops. The company will launch three laptops: a 17-inch, 15-inch, and 13-inch with Windows Hello cameras and the 17-inch model having the option to use Tobii’s eye-tracking camera, which allows you to control a game using your eye gazes. All three models are designed to be “VR ready,” a phrase that should be applied lightly on the low-end Alienware 13, as VR titles would be a lot more capable on the Alienware 17 with the GTX 1080. Alienware 17 includes both eye-tracking hardware and software from Tobii, allowing for better security as well as insights about a gamer’s style and technique. 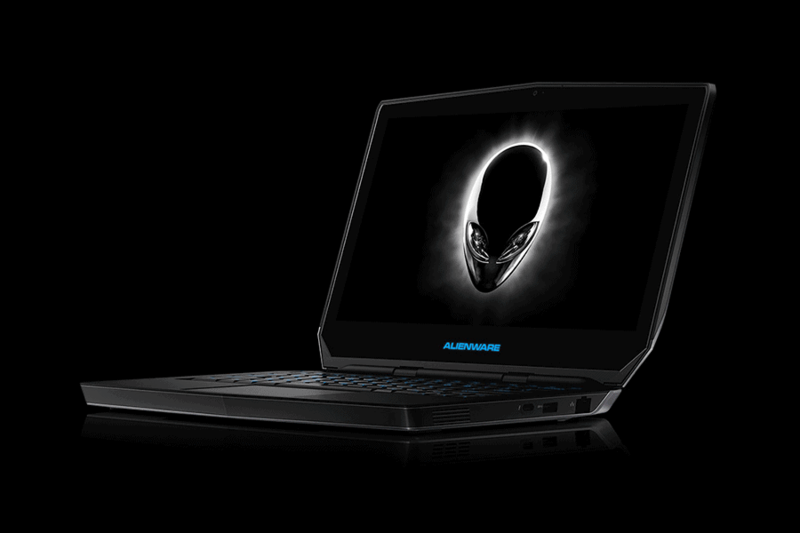 The features include “wake on gaze,” which brings the notebook out of sleep mode when the user looks at the Alienware logo. Moreover, when the user is looking at the screen, the keyboard backlights remain off. Keys are illuminated only in the region that the user is looking, allowing for better power management. This isn’t the first time we’ve seen Tobii’s eye tracking on a laptop, but it’s definitely the first time we’ve seen it implemented with so much precision. Also, when the user steps away from the device, the security measures go into effect and lock the laptop. During game replays, you can also see the areas where you gazed at the screen highlighted. This helps you get better situational awareness of where you gaze during the action — and where you should be gazing as well. 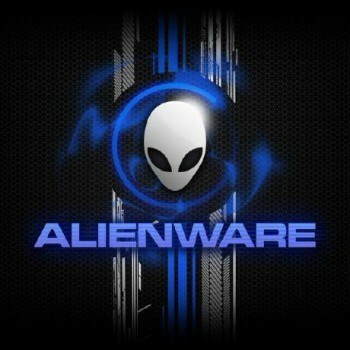 The company isn’t detailing the exact specs for the new 13-inch model just yet, but both the Alienware 15 and Alienware 17 will ship with up to Intel’s Core i7 6820HK (SkyLake) processor overclocked to 4.1Ghz. You can customize both models with up to 32GB of RAM and 1TB of storage. The Alienware 13 is arriving in November alongside the GTX 1080 in the Alienware 17, and variants of the Alienware 15 and 17 will be available later this month, but no pricing has been announced yet.